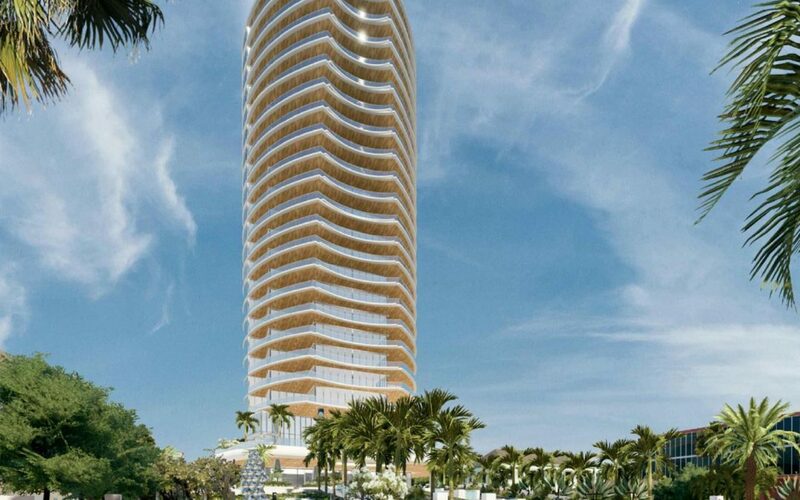 West Palm Beach commissioners voted yesterday to approved a condo tower designed by Arquitectonica that could become the city’s tallest, according to the Palm Beach Post. Plans for 1309 S. Flagler Drive call for a 24-story, 300-foot tall building with a “dramatic” design. There would only be a maximum of two units per floor, accessible by private elevators. A sculpture garden, wine storage, and two dedicated house cars for use by residents are also part part of the plans.